Hello to the long weekend! And hello to all that has been mailing me to ask about my skincare routine. I've never done this before so yeah, let's begin! I'm always on a constant search to products that suits my skin and I do have a lot of products from different brands that I use but the thing is, I do not stick to the same routine every single day. 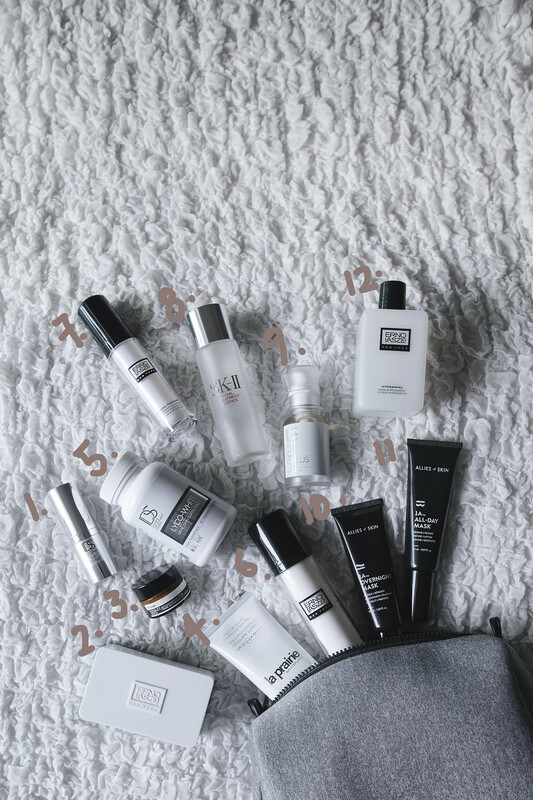 I select my products according to my skin's current condition and if I'm travelling, I pack accordingly to the place I'm visiting. This set of skincare is what I have packed for my recent Bali trip. I find that it is important to understand your skin and use products that suits instead of picking products that are highly raved. The biggest mistake is to continue using the product when it clearly shows that your skin is rejecting and not doing well with it. My skin has always been dry and dehydrated so to combat that I usually choose products that is moisturising and hydrating but not too heavy. Here's the list of my Tropical Skincare! * This set of products are not compiled or prescribed by any demertologist. It is purely my personal collection and routine.